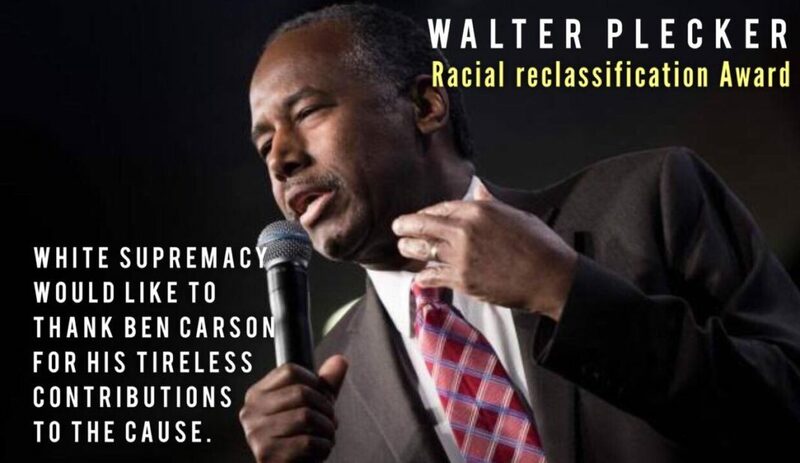 Carson said slaves were immigrants who wished for a better future for their descendants. 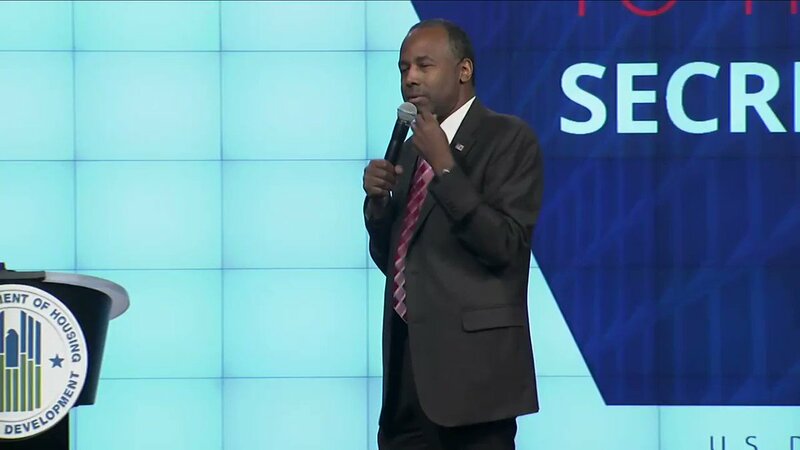 Ben Carson: slaves were immigrants with dreams their family could find prosperity in America. Carson’s comments reflect the problem with speaking about America as “a nation of immigrants” or a “land of opportunity.” That might work for people who are or were genuinely immigrants coming from other places, particularly Europe, Asia, and other parts of the Americas, to find jobs and new livelihoods in the US. But it is absolutely not true for the hundreds of thousands of Africans who were forcefully taken from their homes, friends, and families and transported against their will in slave ships to work for nothing at other people’s homes and plantations across North America. More broadly, this is yet another example of the Trump administration’s baffling mistakes in reaching out to black Americans. Time and time again, Trump and his team have tripped up in their outreach efforts — from Trump describing all black communities as crime-ridden, impoverished hellholes to Education Secretary Betsy DeVos hailing historically black colleges and universities as “pioneers of school choice” when these institutions were formed because choice was denied to black people at mainstream schools. 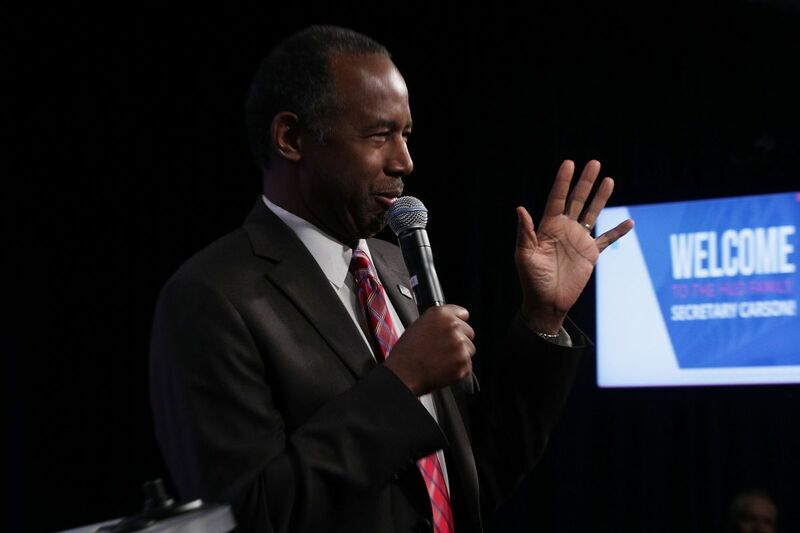 Carson’s comments, then, are just the latest example of a recurring theme within the administration.